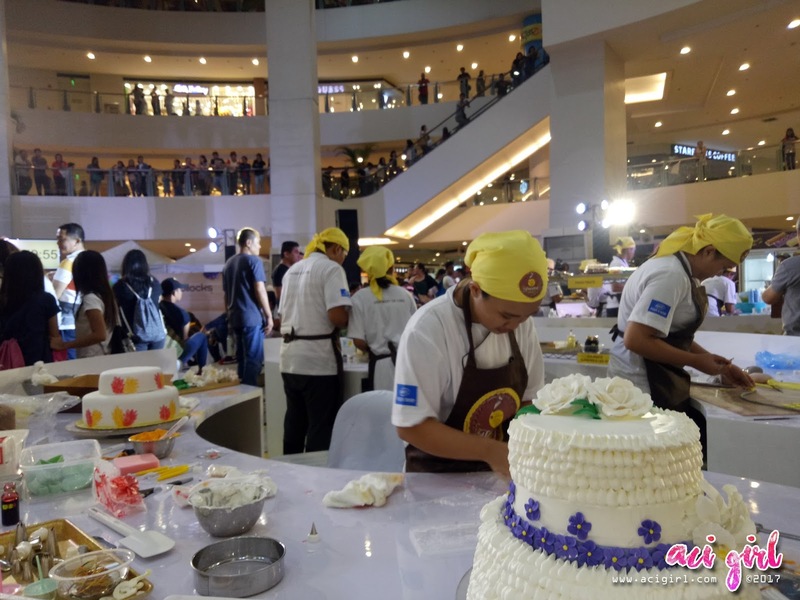 St. Anne College of Lucena once again bagged the top prize during the recently-concluded Goldilocks Intercollegiate Cake Decorating Challenge (ICDC) held at the Trinoma Activity Center. 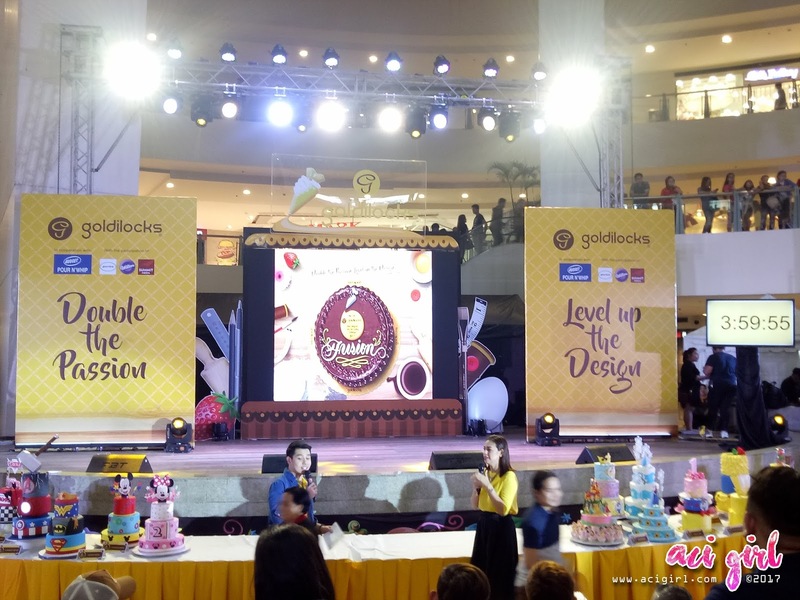 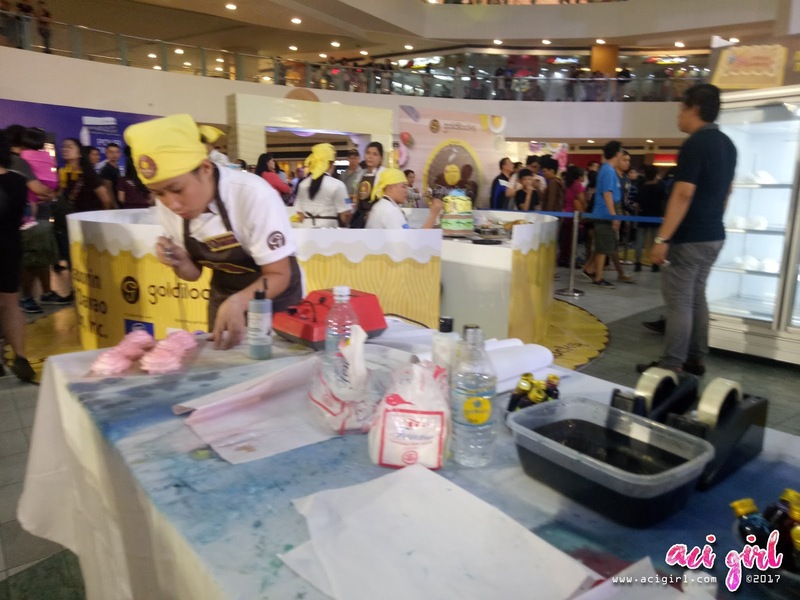 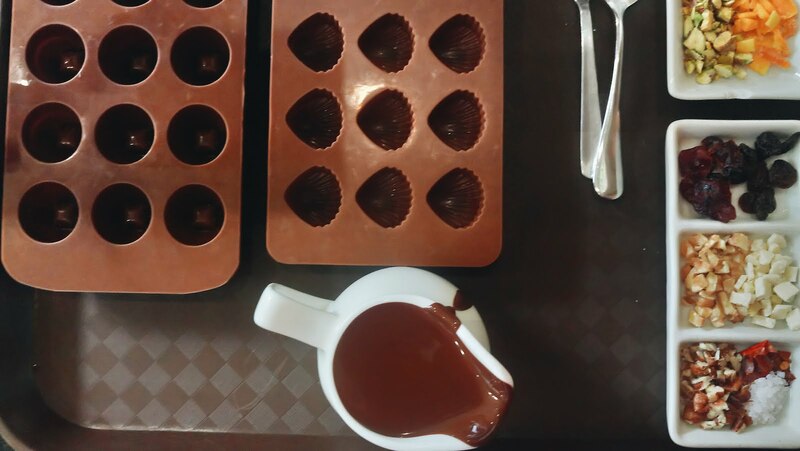 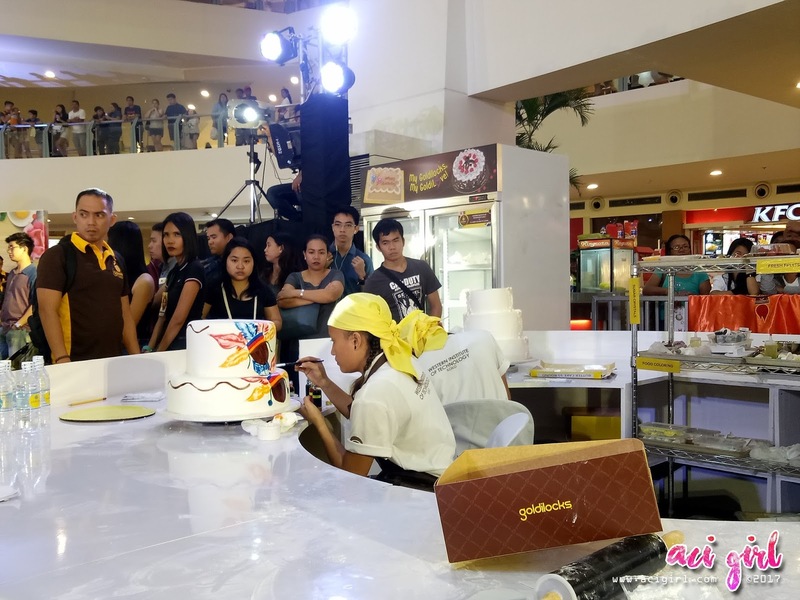 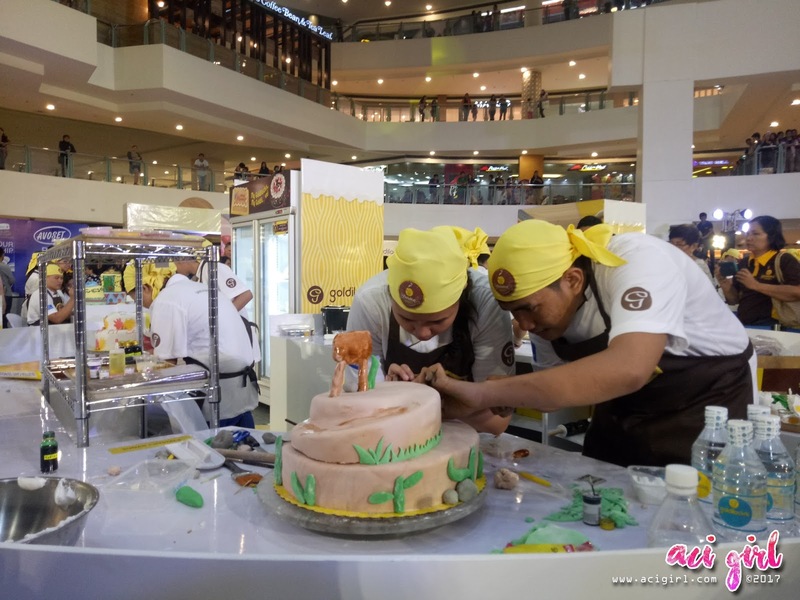 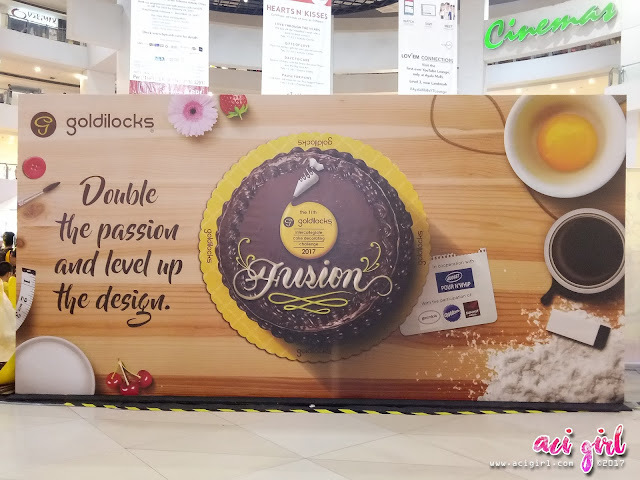 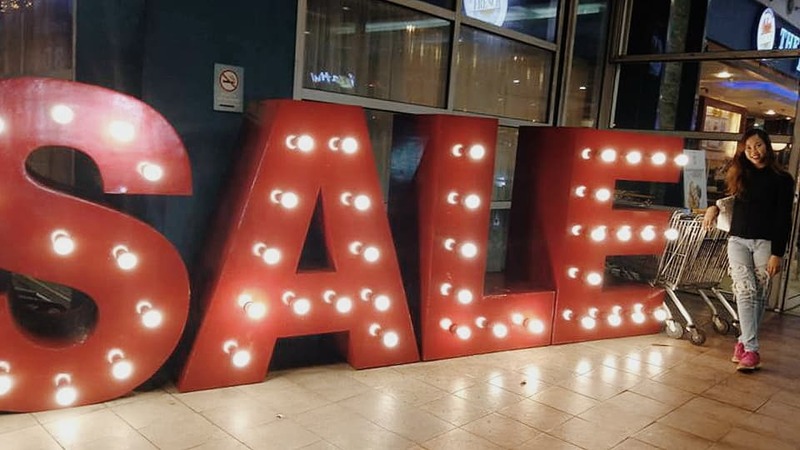 Since 2006, Goldilocks has been staging its annual cake decorating event in order to give college students a venue to showcase their creativity and talents. For the ICDC’s 11th year, nearly 100 entries were pre-judged in order to determine the top 11 finalists. 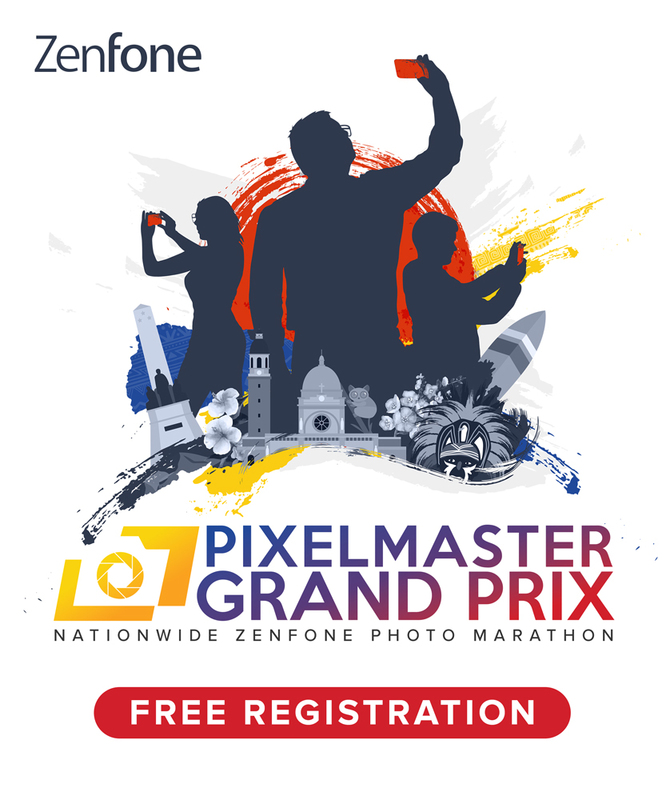 After a comprehensive deliberation, the Technological University of the Philippines, Asian College-Quezon City, Pangasinan State University, Lyceum University- Laguna, St. Anne College of Lucena, Calayan Educational Foundation Inc., West Visayas State University, University of Cebu, Western Institute of Technology-Iloilo, Gabriel Taborin College of Davao, and the Holy Cross of Davao College were the schools selected to send their five-man teams to the competition. 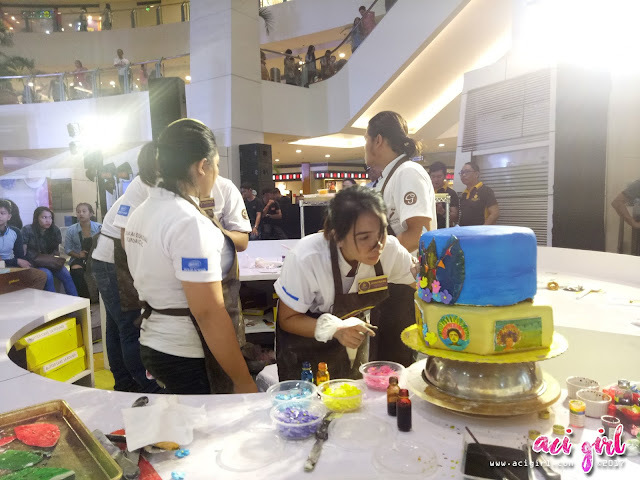 The overarching theme of this year’s ICDC was “Fusion”, which meant that the teams had to integrate the arts of fashion, sculpture, and painting into three different cake creations corresponding to Wedding, Travel, and Festival motifs. 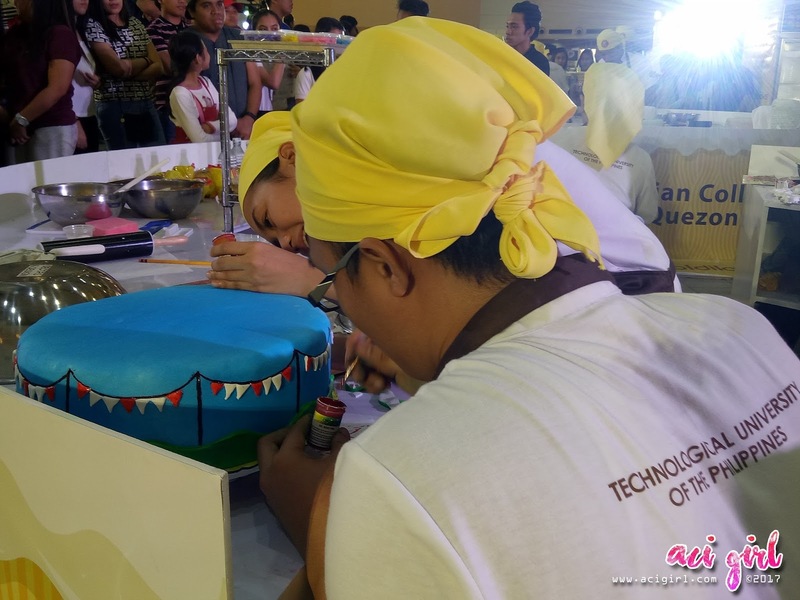 Each team was given only four (4) hours to create cake designs under each category, which resulted in a highly-charged and exciting afternoon. 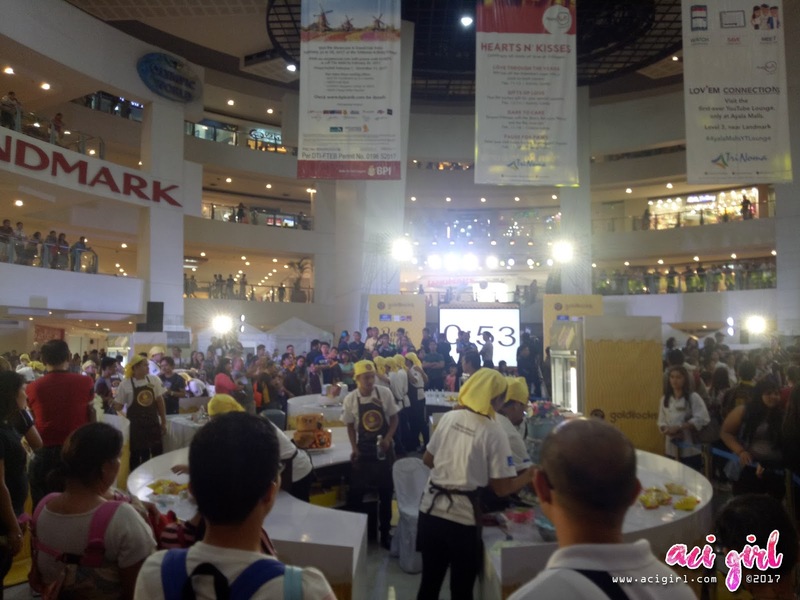 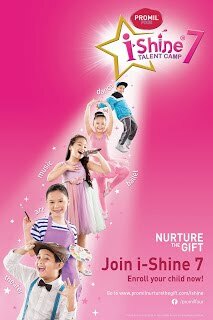 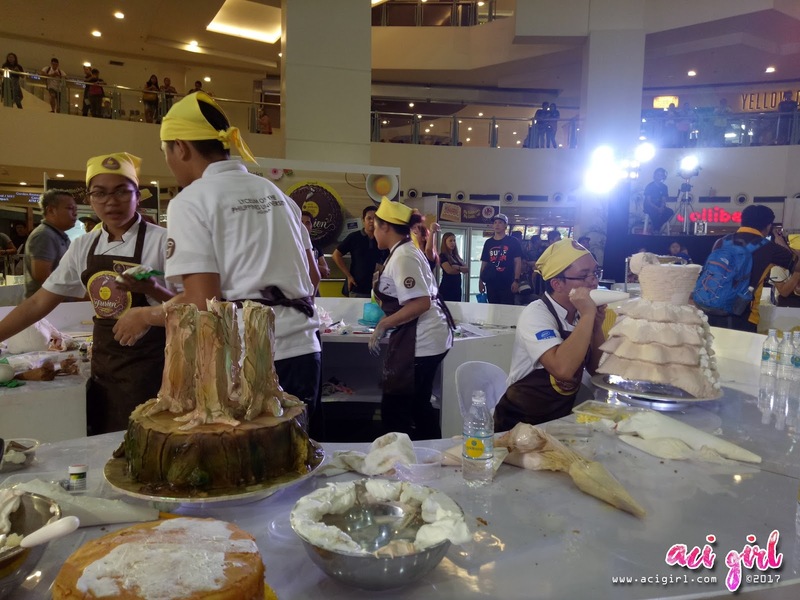 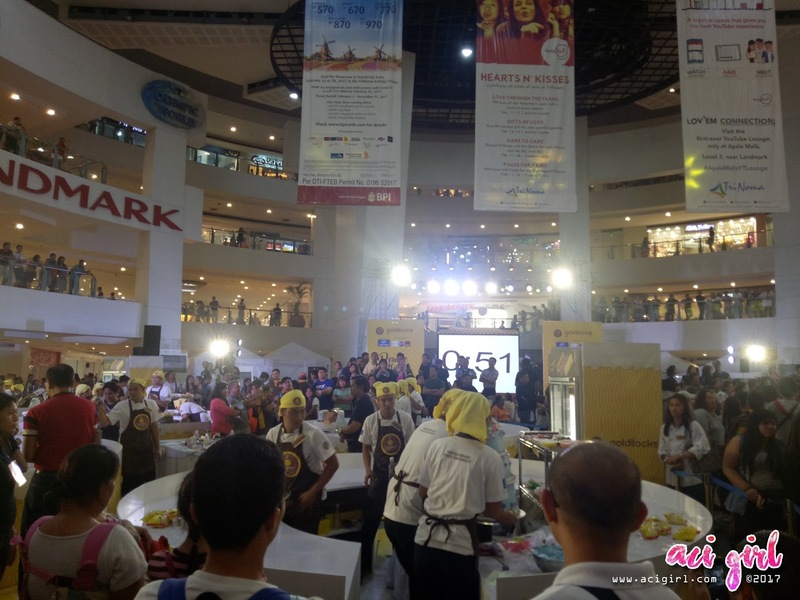 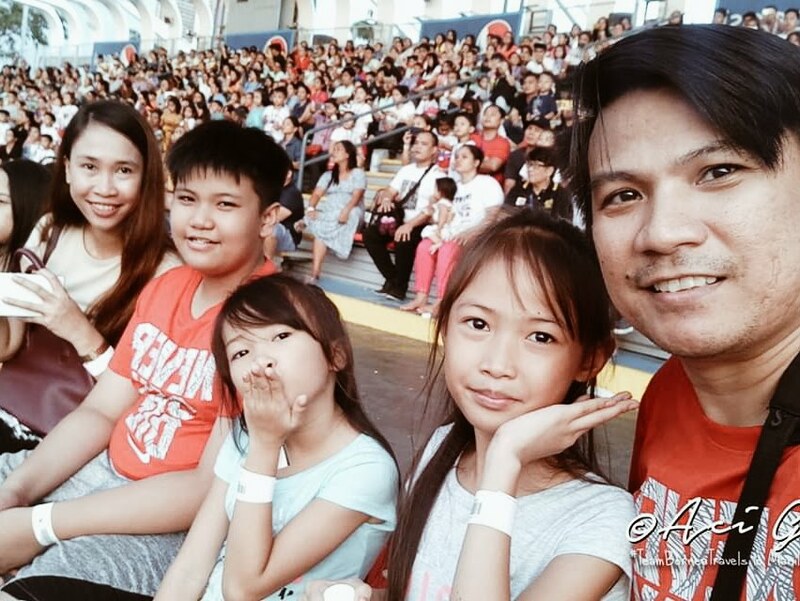 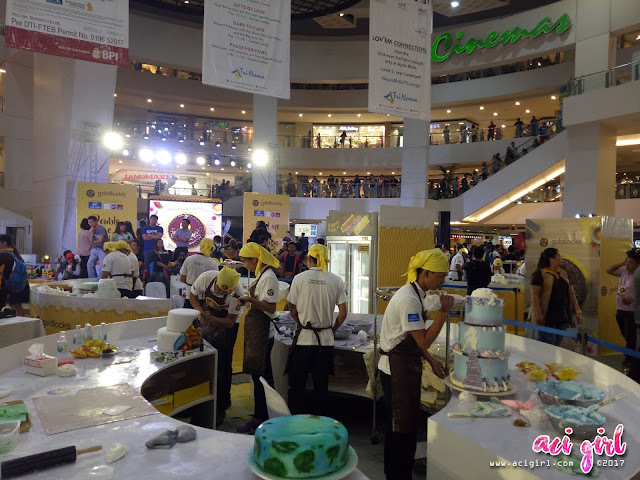 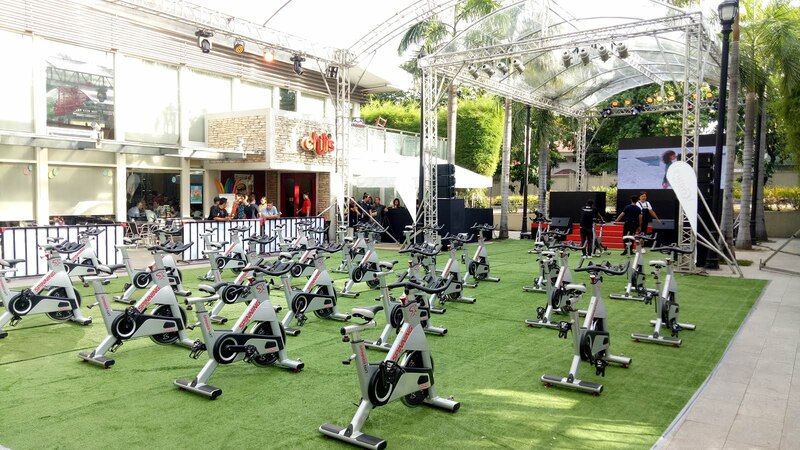 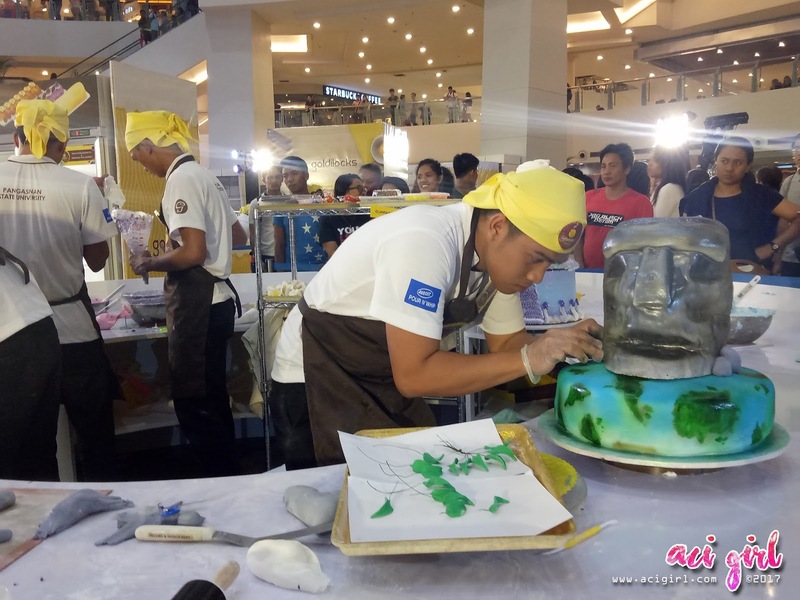 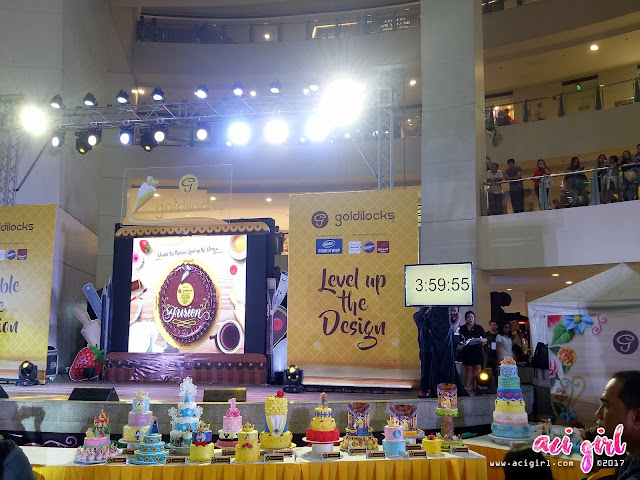 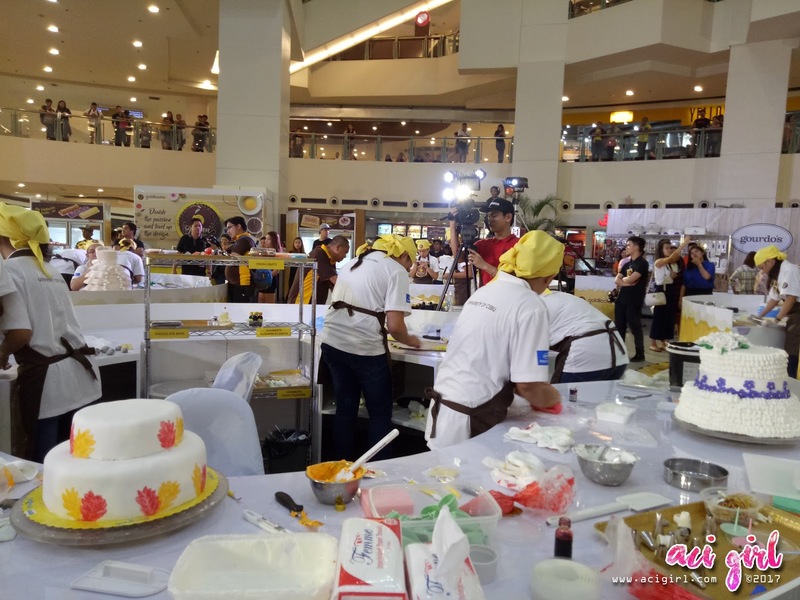 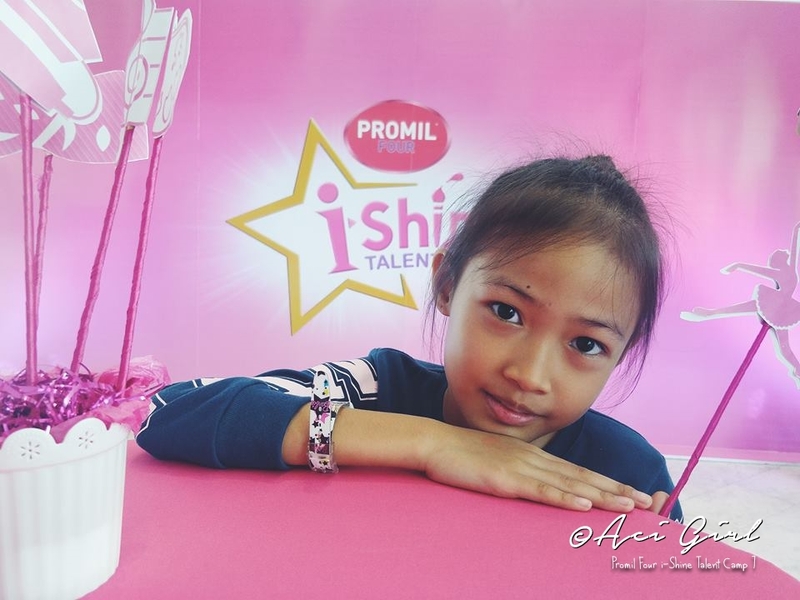 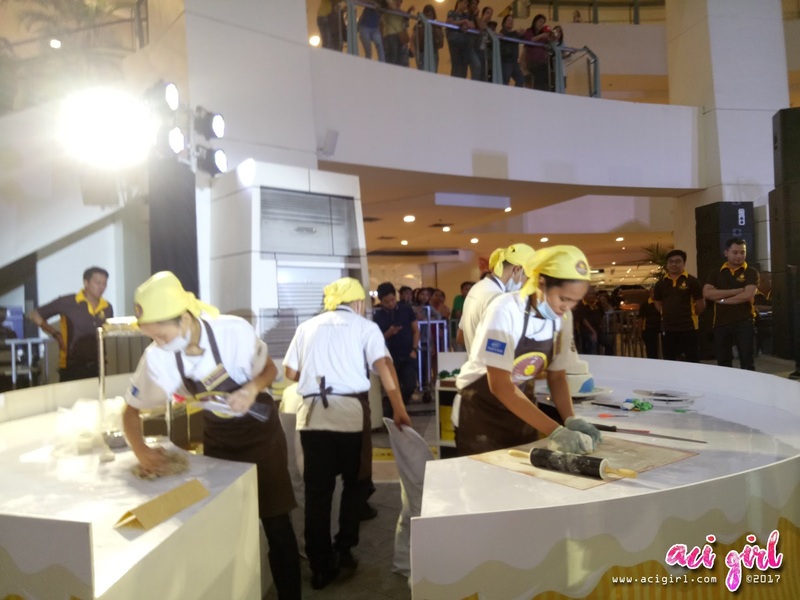 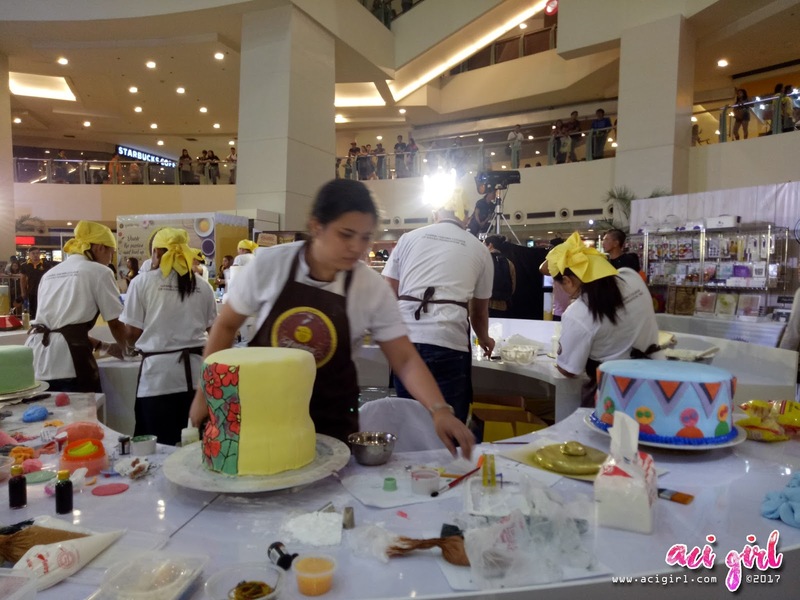 When the final horn sounded, judges Fil Purugganan of Goldilocks, noted pastry chefs Penk Ching, Heny Sison, and Pixie Reyes, as well as co-sponsor Avoset Pour N’ Whip representative Patrick Ong took their time in order to evaluate each amazing entry.